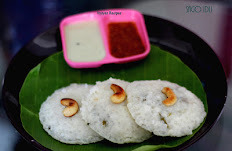 Chanadal Chutney is a Popular South Indian Chutney Recipe.This Chutney is a Great Accompaniment for idli,dosa,Chapathi,Rava Idli, Mysore Masala Dosa,Neer dosa & Biyyam Rava Upma. 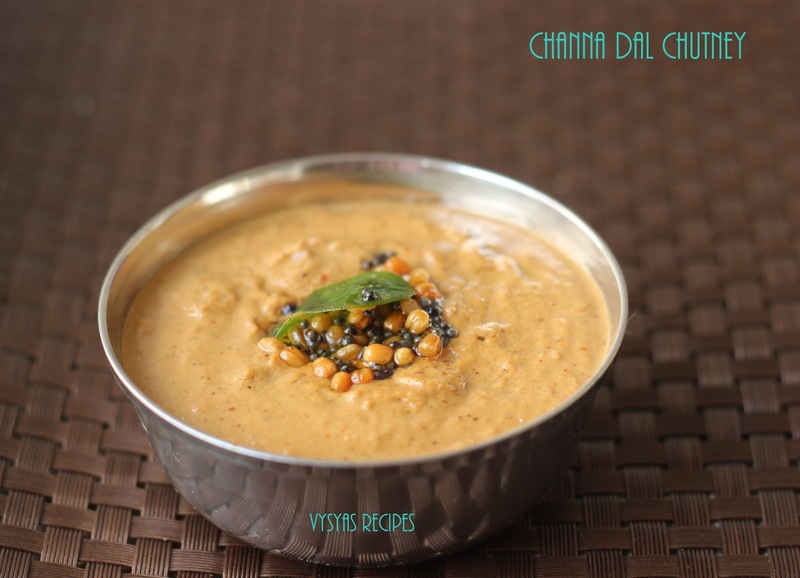 Chana dal is called Kadle Bele in Kannada & Kadalai Paruppu in Tamil.This Chutney is a No onion & No Garlic Chutney.This Chutney is Easy to make & we will see the preparation of this Chutney. 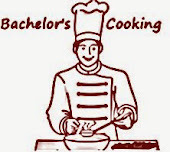 Cook Time : 7 - 8 minutes. Grate the Coconut & keep it ready. Heat 1 tsp of oil in a Pan, add chanadal,urad dal & Red Chillies.Saute till the dal's turn Golden Brown Colour. Cook in Medium Low flame. 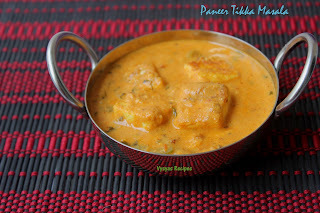 Then add Coconut, give a quick Mix.Switch off the flame.Coconut gets Cooked in a heat of the kadai. Grind everything into a smooth paste, with needed salt & water to get chutney Consistency. Heat the oil, add mustard seeds when it splutters add urad dal,Red chillies,Hing & curry leaves.When dal turns Golden brown colour, switch off the flame & Immediately Pour the tempering over the chutney. Now the Chutney is Ready to serve. Adding Urad dal to the tempering gives crunchy taste to the chutney. 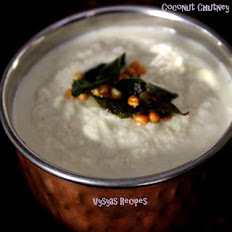 you can also add Equal Proportion of Urad dal & Chanadal to make this chutney. 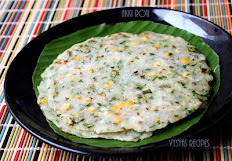 you can add handful of coriander leaves while adding coconut & switch off the flame, both coconut & Coriander leaves gets cooked in heat of the Pan, then grind into a smooth paste.